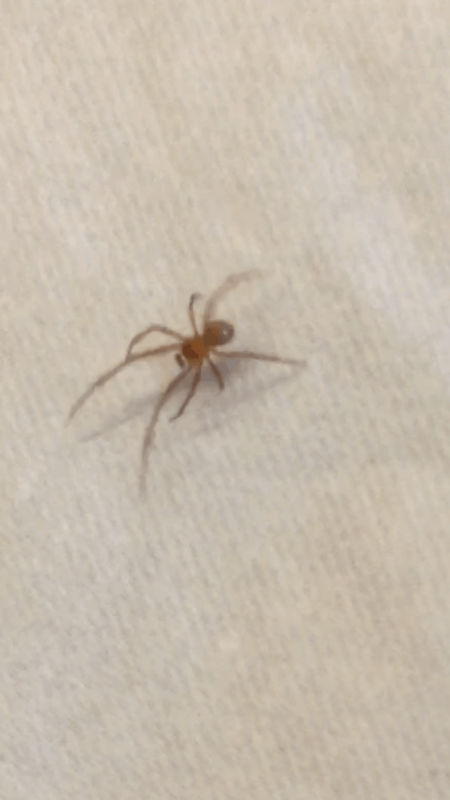 We had been overseas for 2 months, the apartment had been closed since, then I found this little creature hanging on my son’s bed… just wondering what sort of spider it could be. I’ve never had seen this one before. Always see huntsman or the funny longlegs behind doors. In other houses we lived. But here is pretty clean and new… in 3 years it’s the first time I see a spider..